Thanks for taking a minute to visit with us. We are incredibly fortunate to call Brett Ranch our "home away from home". 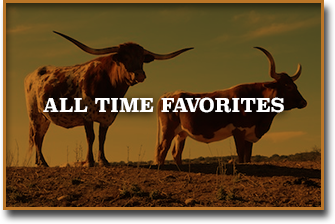 We are avid hunters and Longhorn enthusiasts. 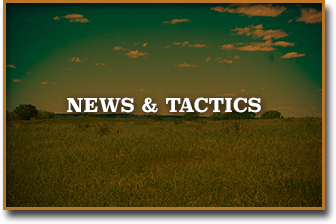 We have owned the Ranch since 1998 and the original purpose of the ranch was to provide a sanctuary to grow extremely large whitetail deer. We are making progress on that quest! Take a look at our Whitetail Gallery. We started breeding Longhorns in early 2009. We are building an elite breeding program based on the genetics of WS Jamakizm and his progeny. Breeding Longhorns are an eternal quest to create something bigger, better and more beautiful. 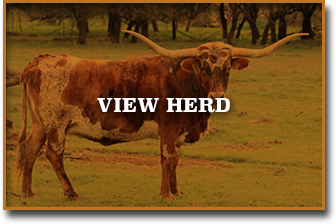 We have acquired and built a solid foundation of female longhorns to breed and cross with our genetic lines. It is our great hope and inspiration to create consistency and predictability in our breeding. Take a look!